The sale of wineries in Castile and León is concentrated in the famous Designation of Origin Ribera del Duero, but also in others as prestigious as Toro, Bierzo or Rueda. The Autonomous Community of Castile and León covers a large part of the northern half of the Iberian Peninsula and includes the inland provinces: Ávila, Burgos, León, Palencia, Salamanca, Segovia, Soria, Zamora and Valladolid. The wineries of Castile and León enjoy international prestige, mostly those that produce wines from the Ribera del Duero Designation of Origin, around the river basin. The vineyard spread over the territories of Soria (19 municipalities), Burgos (60), Segovia (4) and Valladolid (19). Other interesting wine appellations of Castile and León are DO Toro, DO Bierzo, DO Rueda, DO Arlanza, DO Cigales, DO Tierra de León, DO Arribes and DO Tierra del Vino de Zamora. The most commonly used grape varieties in wineries and vineyards are Tinta del País (Tempranillo), Mencía, Juan García, Prieto Picudo and Tinta de Toro. At the same time, Verdejo and Godello are two of the most widely used native white grapes to make white wines. Agriculture in Castile and León is based on the cultivation of cereals, up to the point of being the main producer in Spain and it is also important the cattle breeding in order to produce high quality beef, pork and lamb meat. Specifically the Segovia suckling pig and the lamb. Winery with vineyards in DO Ribera del Duero. 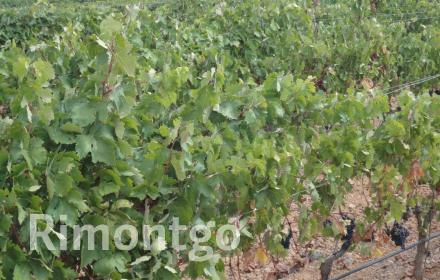 Excellent quality and good sized winery with its own vineyard looking for strategic investment partner. Modern well-built winery with connecting apartments, located in the region with D.O Ribera del Duero Burgos. 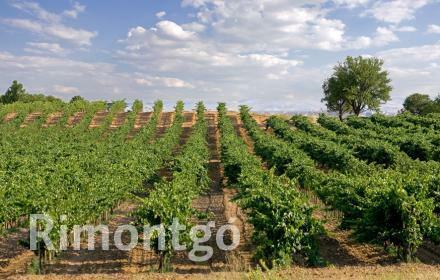 Traditional winery for sale in DO Ribera del Duero. Traditional style medium sized winery on Burgos land.